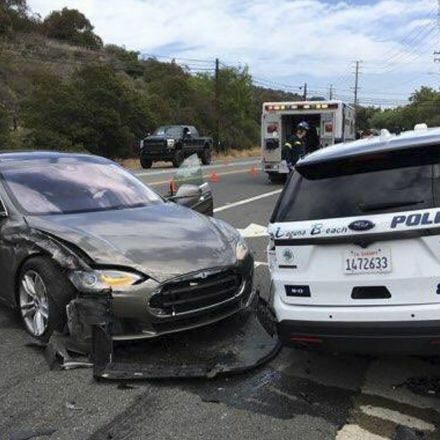 A Tesla car operating in “autopilot” mode crashed into a stationary police car in Laguna Beach, California, leaving the driver injured and the patrol vehicle “totalled”, according to an official. 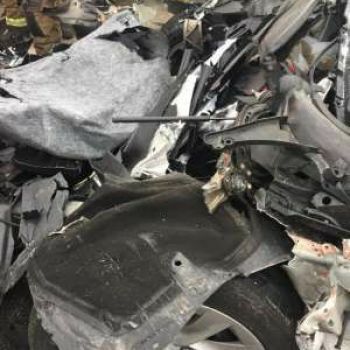 Sgt Jim Cota, the public information officer for the Laguna Beach police department, tweeted photos of the accident, which was reported at 11.07am on Tuesday. 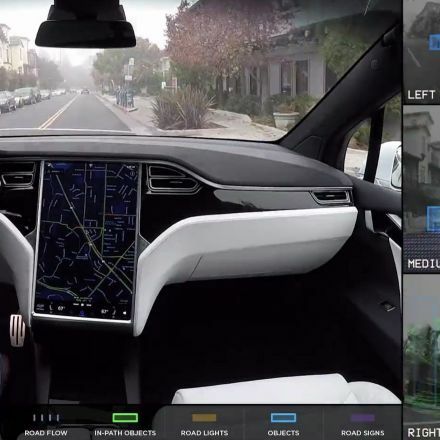 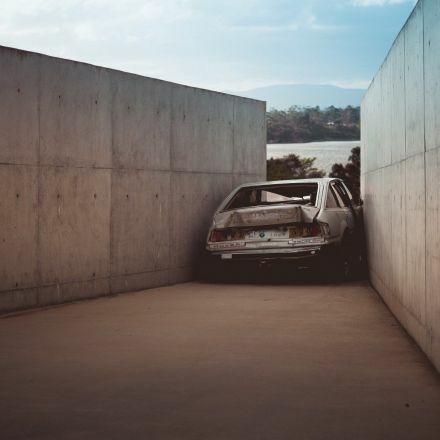 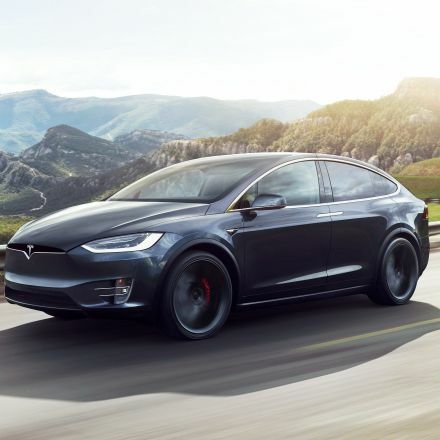 The driver of the Tesla, who suffered minor lacerations to the face from his glasses, told police officers the Tesla was in the semi-autonomous mode, although further investigation is needed to confirm this. 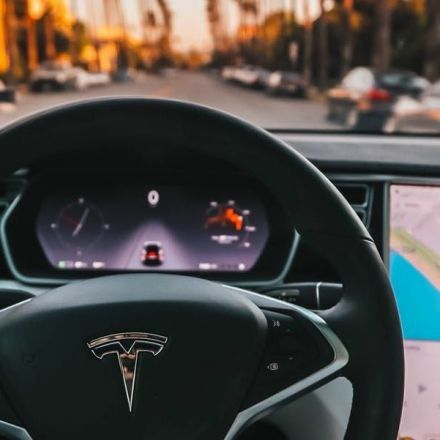 Who is legally accountable in the case of an Autonomous Vehicle accident?